Do You Need Your Van Repairing or Servicing? If you’ve invested in a van, you’re going to want to make sure it stays in the best condition possible, for as long as possible. The key to this is by arranging regular van servicing, carried out by experts. Here at the Benington 4×4 Centre, you can be sure your van will undergo a number of in-depth checks whenever you bring it in for a service. This means our team will find any faults your van may have, before advising you on what they think is the best course of action. Should your van need repairs, you can also arrange for our expert team to complete these for you. 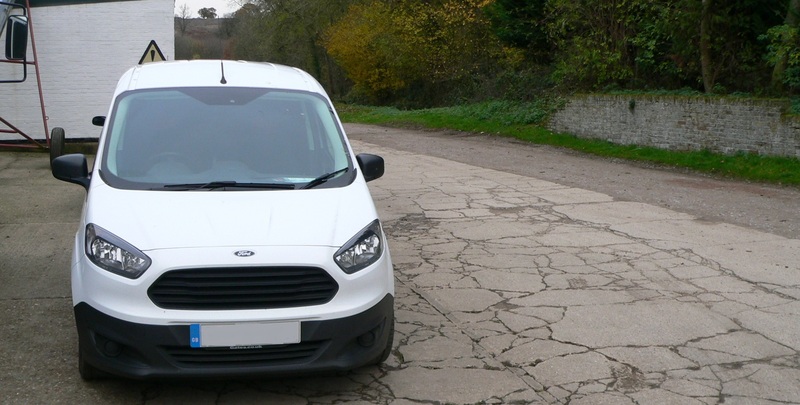 As always, you can be sure that all work is carried to meet your van’s manufacturers standards – delivering the highest standard of repairs possible. And the best part..? Our competitive prices mean you can get the work you need done, without breaking the bank! To find out more about our van servicing and repairs service, call us now on 01438 869 432.